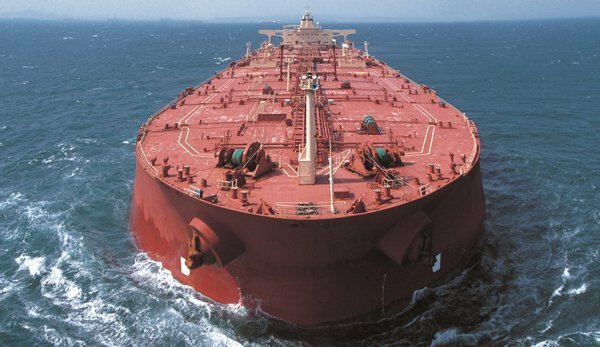 New York tanker broker Poten’s latest weekly report suggests the crude tanker impact from the current Qatari diplomatic standoff will be minimal. Co-loading could have a small negative impact on VLCCs, while aframaxes and suezmaxes could benefit, Poten stated in the wake of last week’s severing of ties between nine Arab states and Qatar over the latter’s alleged support of terrorist groups. For product carriers, especially the ones involved in the naphtha trades, the need to split cargoes for one-port loading in Qatar will create more demand for smaller MR and panamax (LR1) product tankers, while reducing the use of the larger aframax size LR2 tankers, Poten suggested.